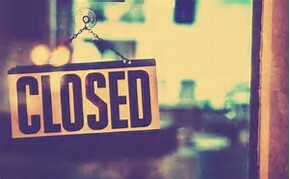 We will be closed this Victoria Day Monday May 21. Open Sunday 12:00-4:30 and the bird walk will be going out Linley Valley. Have a great weekend, good birding!